Just about everyone knows that search engines are a powerful tool to reach potential customers. 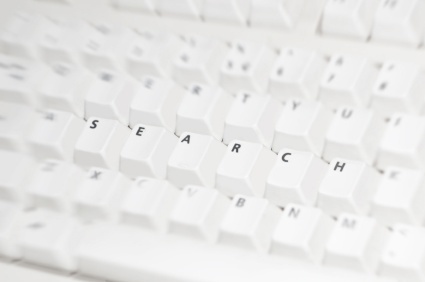 You want your company to be on the top of the search engine results page for as many of your most important keywords that you have. There are, however, many different ways to go about this undertaking. Two of the most commonly expressed services in the web design/internet marketing industry are search engine optimization (SEO) and search engine marketing (SEM). These can be confusing to differentiate sometimes, as they are both related to very similar goals. These two terms are commonly thrown around when dealing with ways to increase a website’s exposure, and often the different aspects of each will be viewed as SEO by one person but as SEM by another. 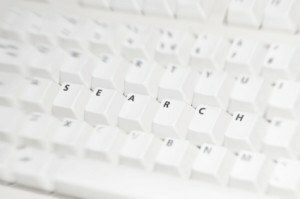 For example, if a company says they will build links for you by submitting your site to multiple directories, they could consider that service part of their SEM package because it is an external effort, but they might also consider it SEO because it doesn’t necessarily involve paying for anything. There are some general rules that almost all companies will accept. First, SEO is considered a part of your SEM efforts, because the search engine marketing will encompass a larger range of tasks. Second, any enhancements a company makes to their organic search results fall under SEO, because you are optimizing your website by creating meta tags and titles and so on. Finally, if a company is directly paying for their search engine results by using Google AdWords or other forms of paid advertising, this will be part of SEM, because you are paying for each time your link is clicked on. As you can see, there are different benefits for using each. Search engine optimization will take longer to accomplish, but the results can be very beneficial and the traffic cost will always be zero. With online advertisements, a company will have to pay a large amount of money to keep their instant exposure, and the clicks or impressions their ad receives doesn’t always turn into sales for them. Don’t forget, if the marketing budget for online ads runs out, your company will lose the link exposure at the top of Google immediately, and your SEO will still be stuck in the same place.